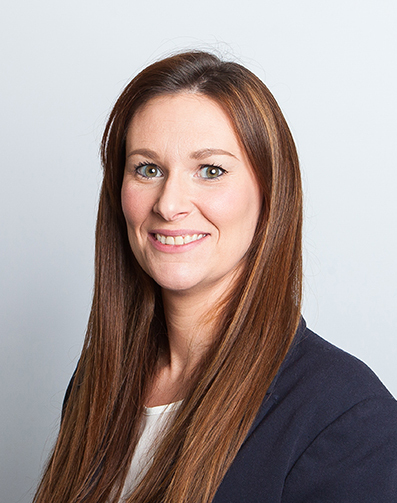 Amy specialises in family law with particular emphasis on private law children and public law proceedings. She joined East Anglian Chambers after relocating to Essex, having previously been in practice at the Bar in London. In public law proceedings she acts for local authorities, parents, guardians and interveners, including grandparents. She is adept and sensitive to the issues when dealing with clients with challenging cognitive, psychiatric or psychological difficulties. Her practice includes all aspects of private law proceedings, including cases involving implacable hostility as to contact, residence disputes and parental responsibility. She regularly acts in applications, including contested hearings, for injunctions and occupation orders and related enforcement proceedings. Amy has experience with complex cases involving substance abuse, domestic violence, mental health and allegations of non-accidental injury, physical and sexual abuse. She frequently conducts complex final hearings and fact-finding hearings including cases requiring expert opinion from medical professionals. Amy prides herself on her attention to detail and thorough preparation of cases. Amy previously gained valuable experience from her work on secondment at Bexley Council Legal Services Care Department and with a firm of family law solicitors. Amy has acted for clients in all court venues from magistrates’ court to the High Court.